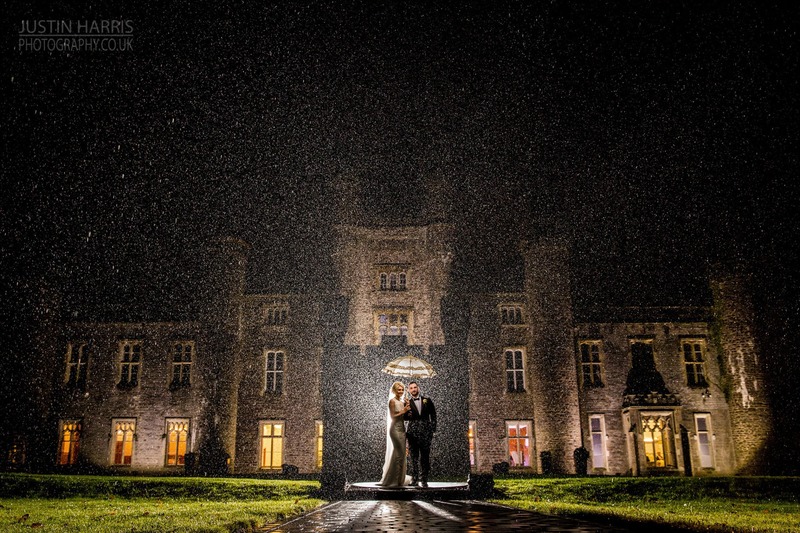 Swansea & Cardiff wedding photographer, Justin Harris is renowned across South Wales and the UK for his creative and captivating images & wedding photography. 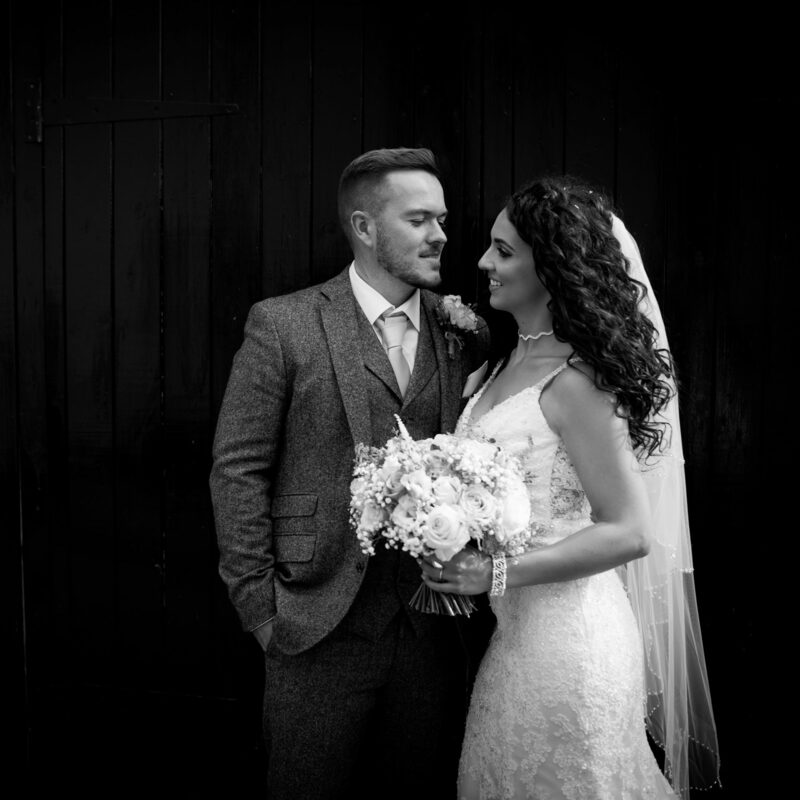 Bringing a fresh, contemporary & dynamic approach to wedding photography. 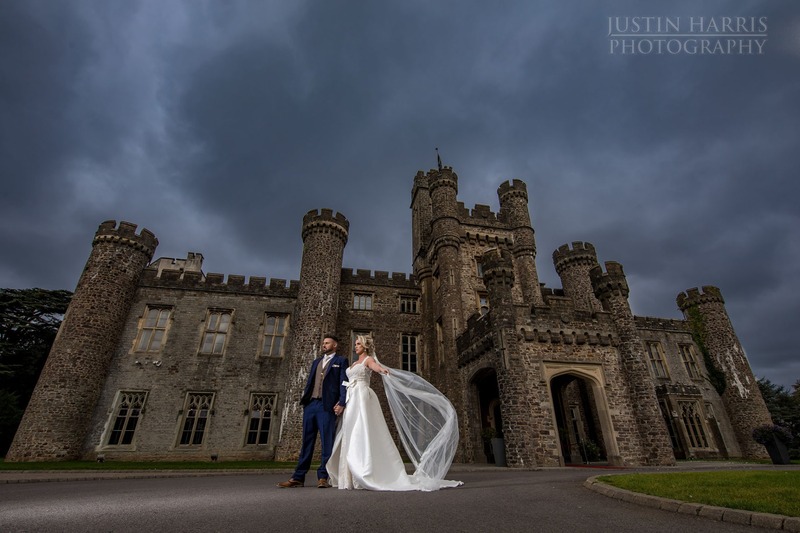 Justin draws on his extensive experience in fashion photography, high society and high end portraiture to really enhance the wedding photography experience. 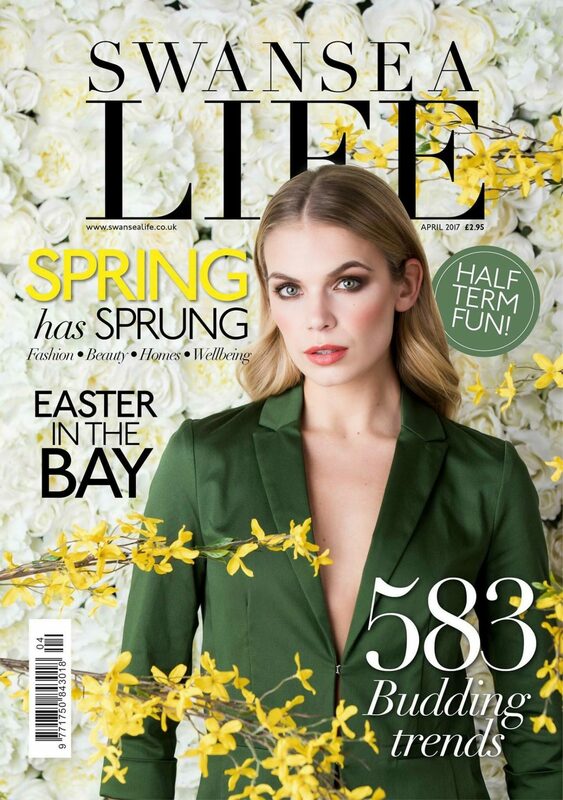 He’s well known for his fashion covers in glossy magazines Swansea Life, WM and of course his unique and striking wedding shoots. 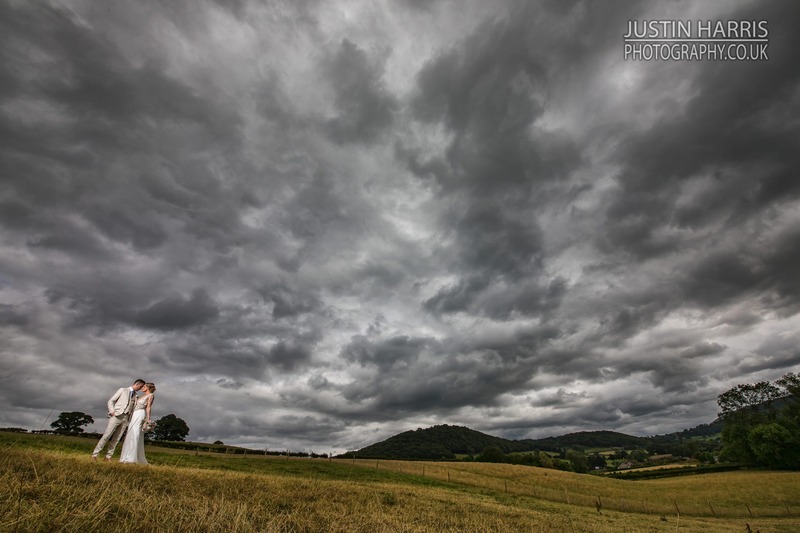 Justin & his team are sure to capture your day with all the emotions wrapped up in a stunning package of photography! 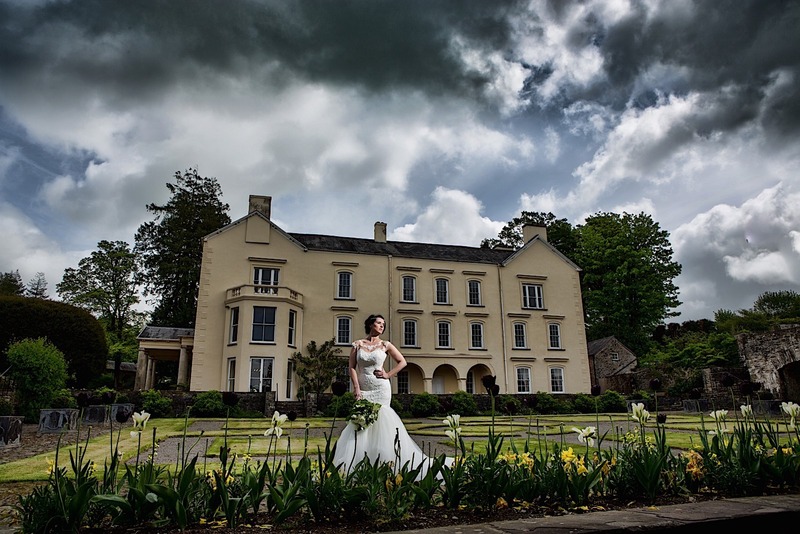 "Fashion inspired, luxury wedding photography"
"High end fashion & commercial photography"